Here you'll find completely random things relating to Edgar Allan Poe. 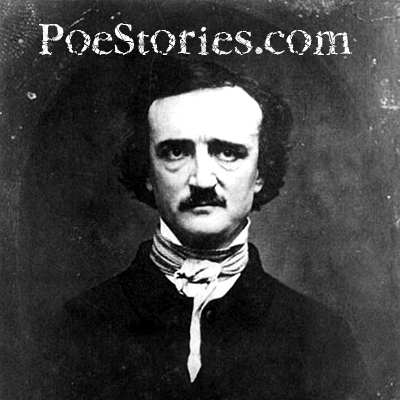 I've started by posting some of my own images but if you see anything that has to do with Poe, his works, or his characters, please tell me and I'll tell you how to post it here. I can link to your page or you can remain anonymous!